War games are so prevalent today that they all become a little samey; play the game, learn the maps, rinse and repeat. Warface is trying to prevent this by refreshing the combat with new 5 player co-op missions released on a daily basis. A trailer has launched to celebrate the game's official release on 360. 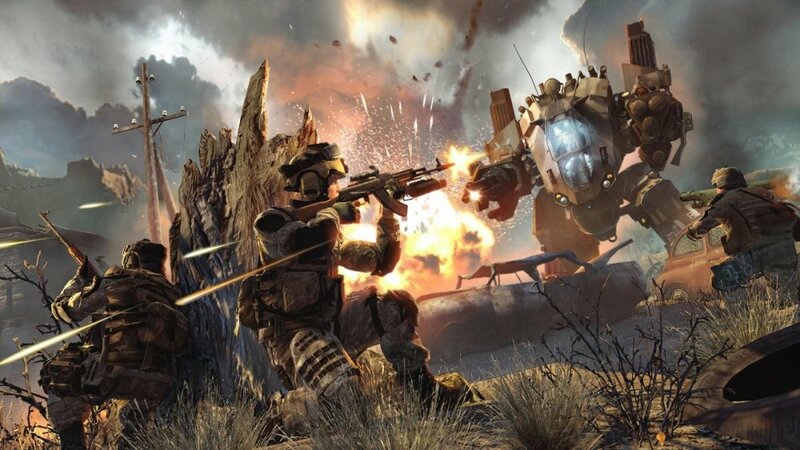 Warface, Crytek's explosive free-to-play first person shooter, is now available. Join your friends and master teamwork in intense co-op missions that refresh daily! Annihilate others in explosive versus modes in fast paced and tactical action. Battle within four theatres of operations and enjoy daily updates feeding your hunger for more! The idea of refreshing the co-op missions every day should expand the life of the game. Anyone who has learnt the Terrorist Hunt maps by heart in Rainbow Vegas 2, will be well aware that a change is as good as a rest.